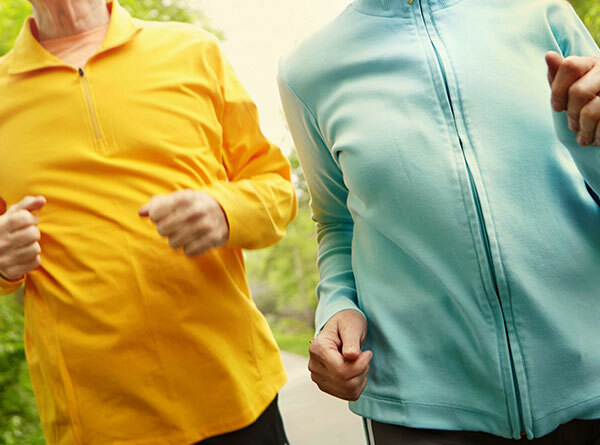 To Assess Symptoms Possibly Related to Rhythm Disturbances Ambulatory ECG monitoring makes it possible to evaluate suspected arrhythmia during normal daily activities. 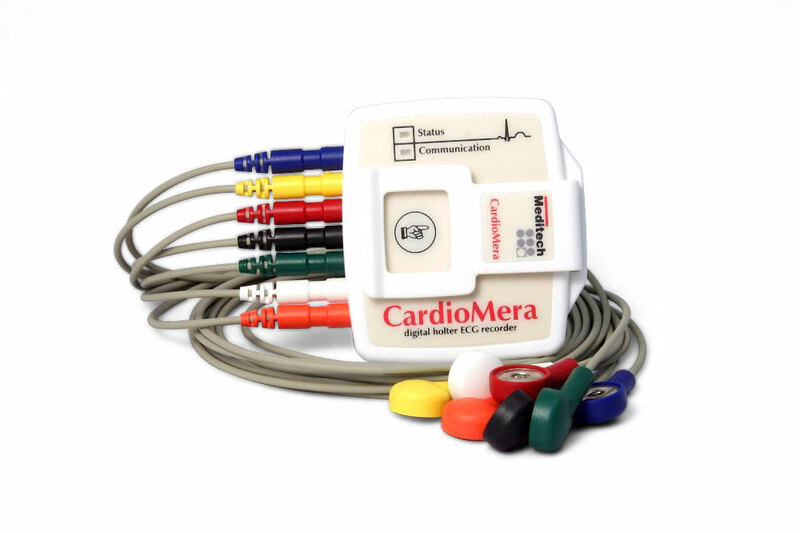 Both Holter and event ECG monitoring provide information if there is any relationship between arrhythmia and palpitations, lightheadedness, overt syncope, dizziness. To Assess Antiarrhythmic Therapy Ambulatory ECG monitoring can be used in assessing antiarrhythmic drug response in patients with defined arrhythmias. 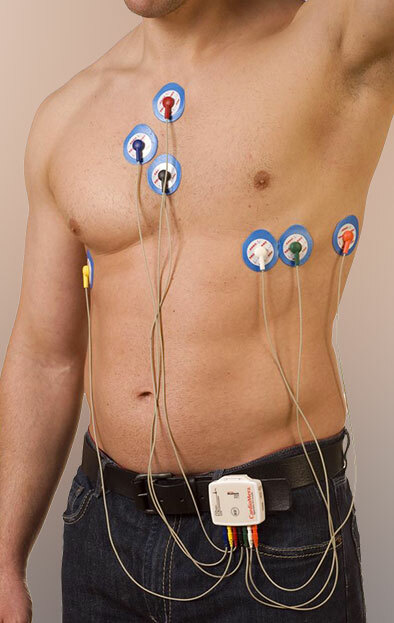 To Assess Pacemaker and ICD Function Ambulatory ECG monitoring can be helpful in the evaluation of pacemaker and implantable cardioverter-defibrillator (ICD) function and guide therapy. For Ischemia Monitoring Transient myocardial ischemia causes angina (chest pain) in many patients, myocardial infarction may develop in some. - patients with neurologic events when transient atrial fibrillation or flutter is suspected. 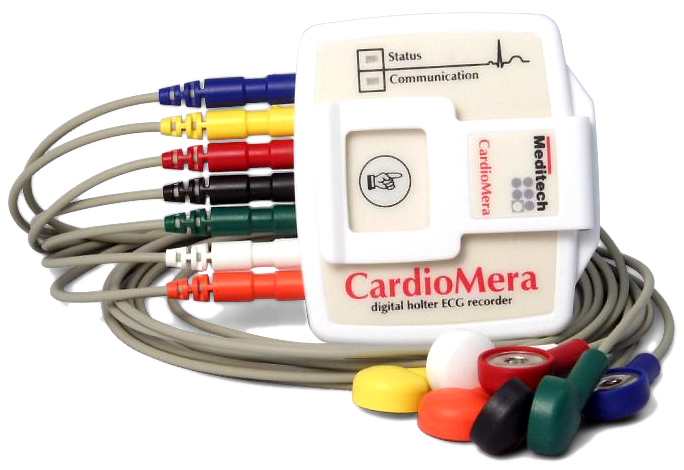 If you are a medical professional or a medical device reseller looking for quality ambulatory ECG monitors at competitive price, contact Health Focus Ltd. We also provide the service directly to patients.